Welcome back. We have made it through the first 10 days of the 100 Day Project. It’s been nice to comment on something positive everyday. It’s easy to get wrapped up in negativity online. This is a growth exercise for me. Life, stress, and challenges still happen to me everyday. I’m choosing to focus on positivity and grace to help make a better impact. Friday the 13th is supposed to be spooky. Instead I took the opportunity to get outside for a bit. The weather was still nice. I was aiming for 5-7 miles. My body had other thoughts and really didn’t want to cooperate. Still being able to get out and run three miles is good. 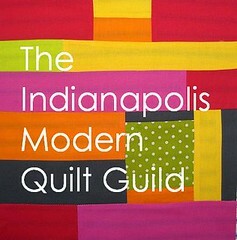 It was a done of quilting fun with members of the IMQG. We drove over to Ohio to see a Charlie Harper quilt exhibit. 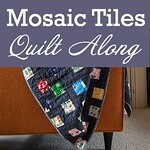 It was nice to support other quilters and their work. 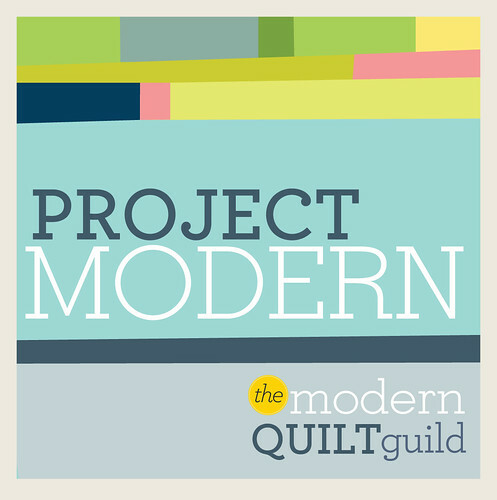 River City Quilt Guild licenses Charlie Harper’s work to be able to create these wonderful quilts. Today was IMQG meeting day. As I’ve noted before these people get me and are truly amazing. After meetings I’m inspired to come home and create. We had a massive scrap swap and I found a few things that came home with me. Did you watch the Boston Marathon? I watched Des Linden take the lead and not look back. Her determination was inspiring. She passed others and sustained her lead with some of the worst conditions the marathon had ever seen. Not only that, she is the first American woman in over 30 years to win. Today someone shared this video. It reminded me of my grandma. That may sound odd, but I will explain later.